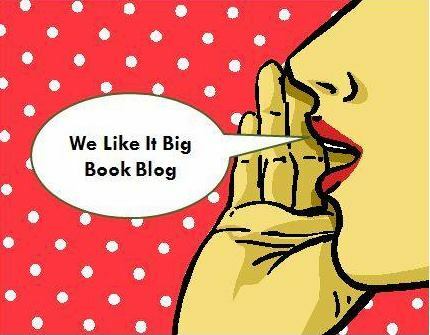 Our BLOGGER friENDS – BOOK fri-ENDS — A blog for readers interested in romance novels, book reviews, author interviews, and book events. We’d love to share our button with you. Click on button for link to html code. Share your blog button with us. Enter your html code for your blog button.